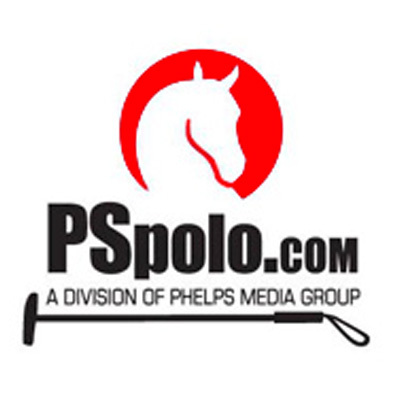 Over 70 women gathered at Houston Polo Club (HPC) to play in what has become the largest women's tournament in the country showcasing some of the best women's polo talent in the world. 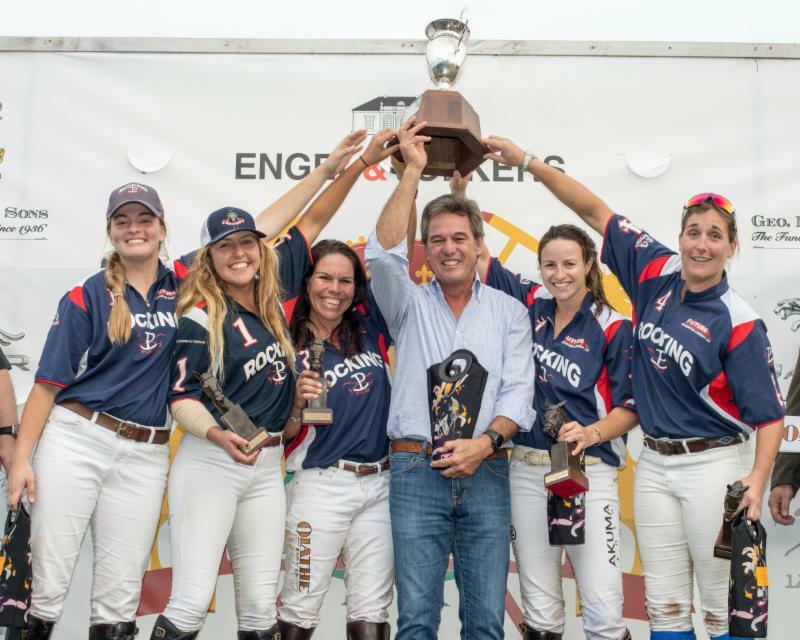 The competitive week of polo culminated in the battle for the title of the U.S. Open Women's Polo Championship® on Sunday, November 13, between Rocking P Lockton and San Saba. Rocking P proved victorious, 9-2. 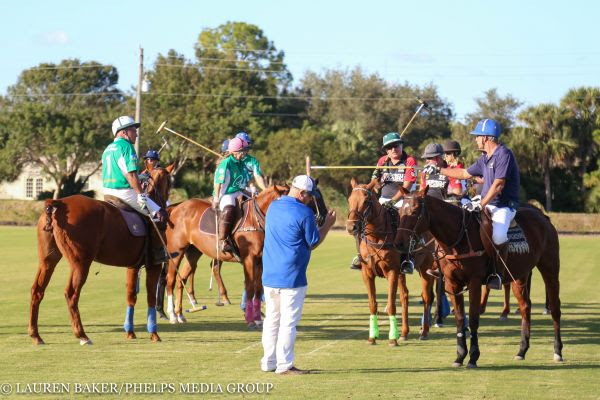 Over the Thanksgiving holiday weekend, members of the Gay Polo League (GPL) gathered at Palm City Polo Club for a three-day polo clinic, which featured instruction from professional polo players Mike Harris (3), Joey Casey (4), Hector Galindo (5) and Jeff Blake (6). 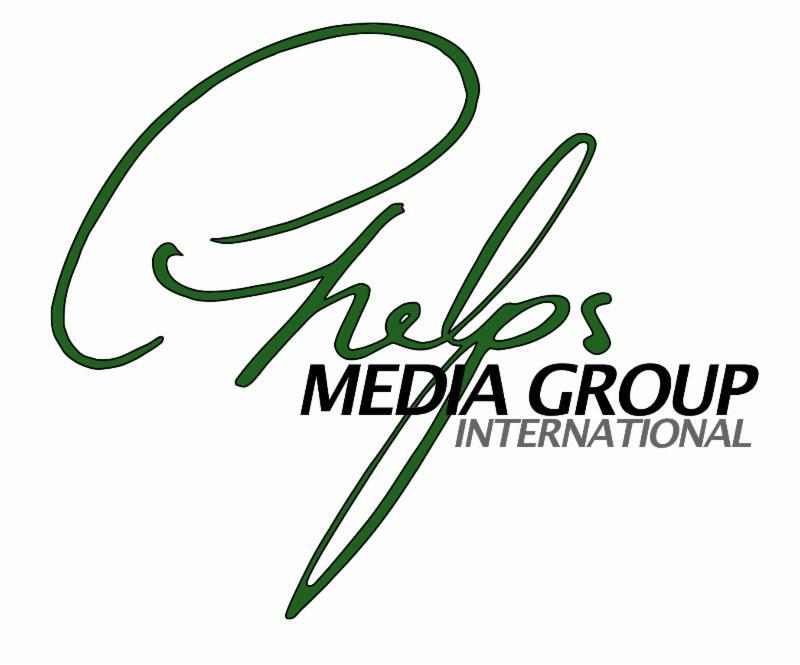 The clinic ran from Friday to Sunday, and concluded with a "Friendsgiving" dinner, beautifully catered by Wellington Hospitality Group. 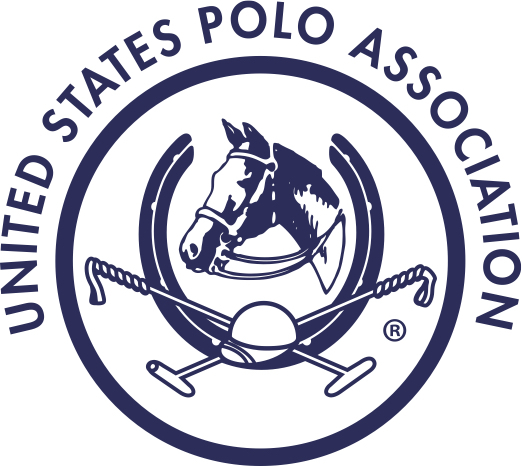 The United States Polo Association has released its list of handicap changes for 2017. Most notably, Hilario Ulloa has gone from 9 to 10 and Facundo Sola from 8 to 9, effective January 1, 2017. 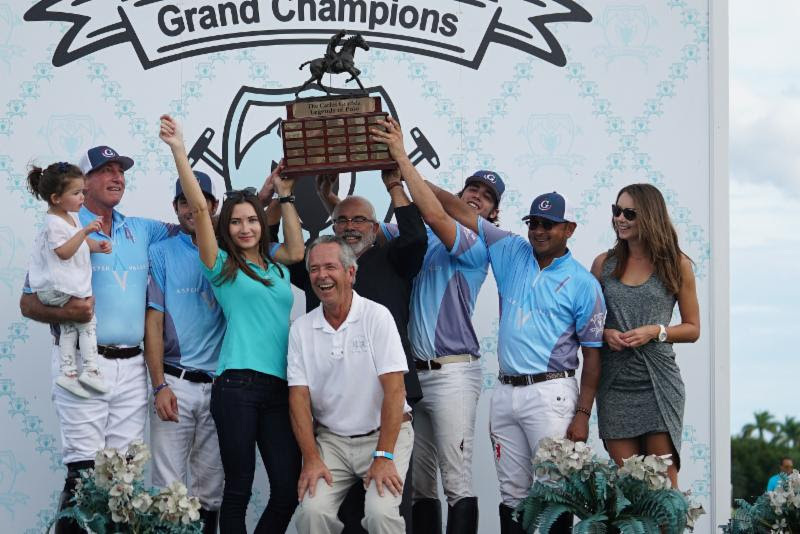 On a picture-perfect day at Grand Champions Polo Club, the legacy of Carlos Gracida continued with the third annual Carlos Gracida Legends of Polo Memorial. In the opening game of the fall-season ending doubleheader, Aspen Valley edged Grand Champions for an emotionally-charged 6-5 victory. 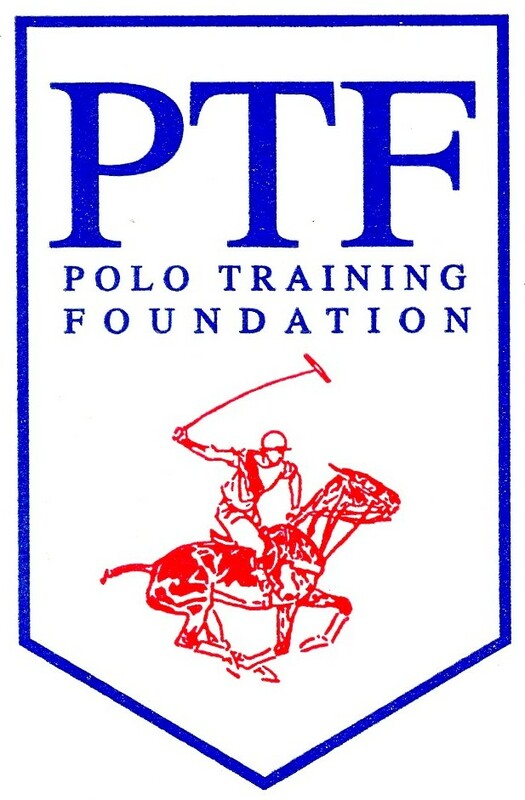 Dates for the Polo Training Foundation's Florida junior polo season has been announced. The season kicks off with the Major Collin's Memorial Clinic & Tournament scheduled for December 28th and December 30th.